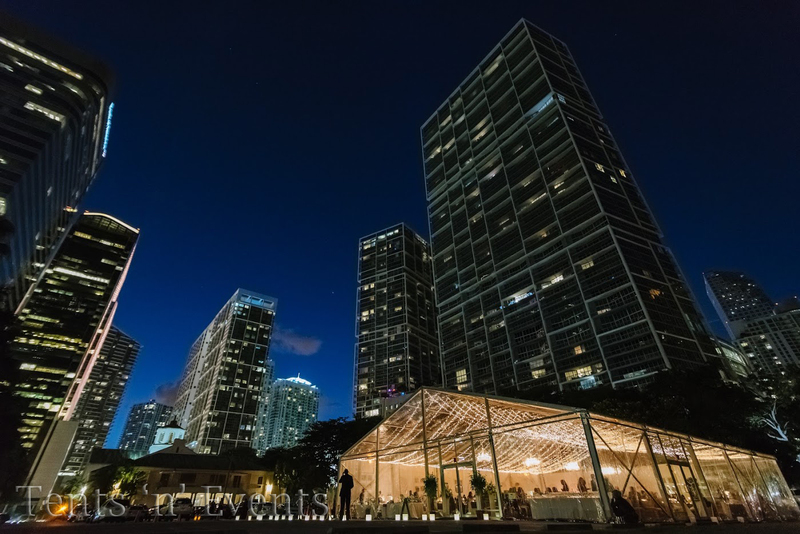 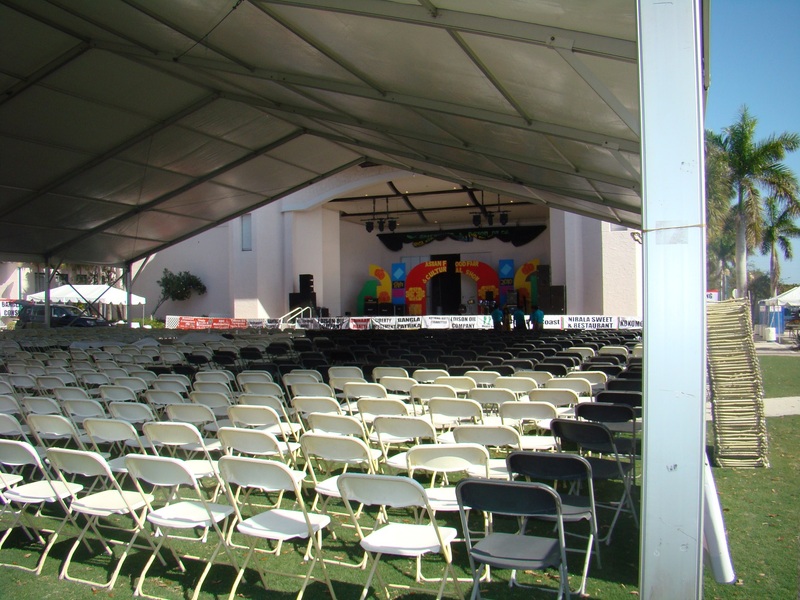 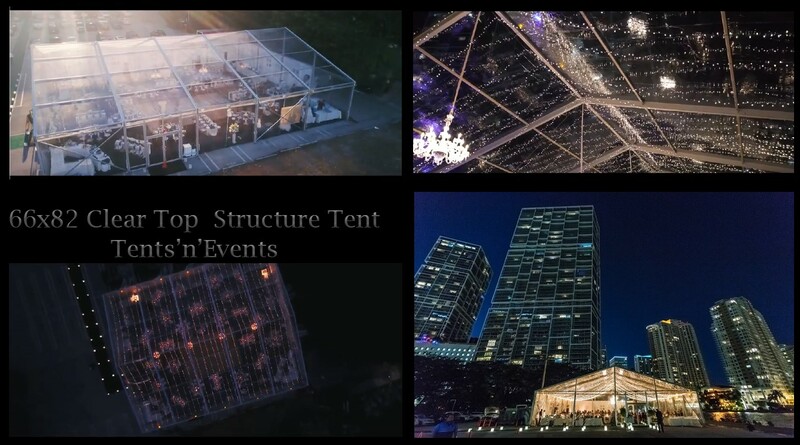 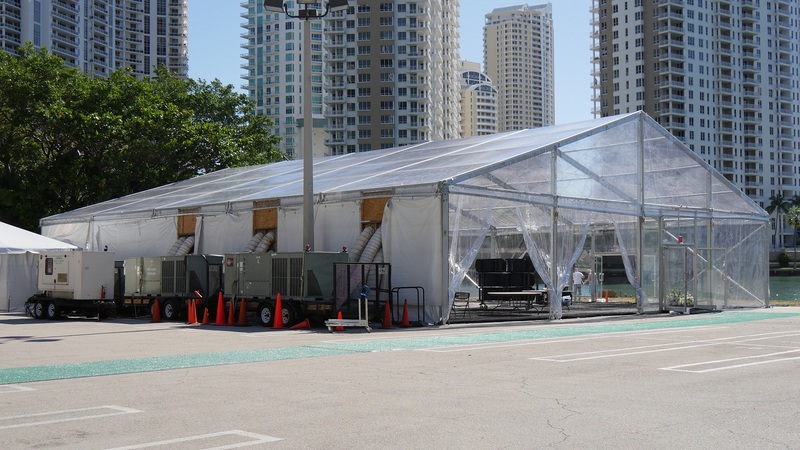 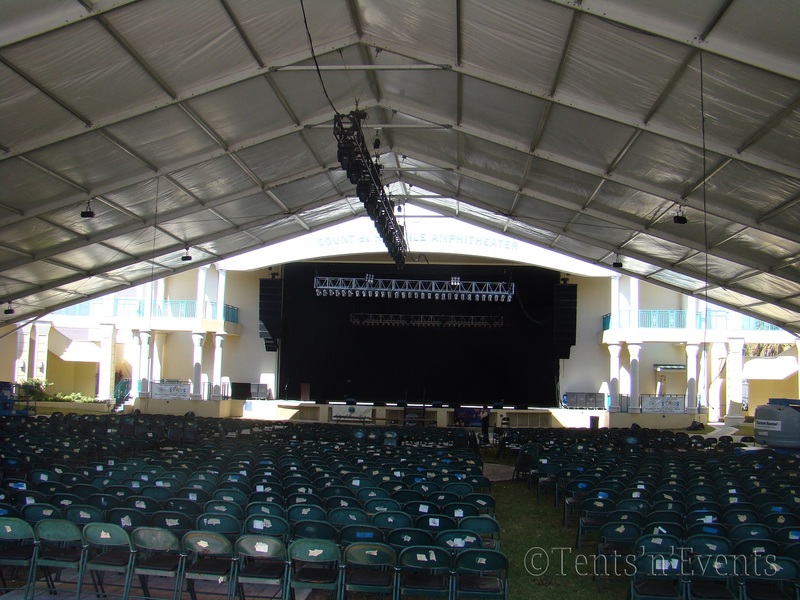 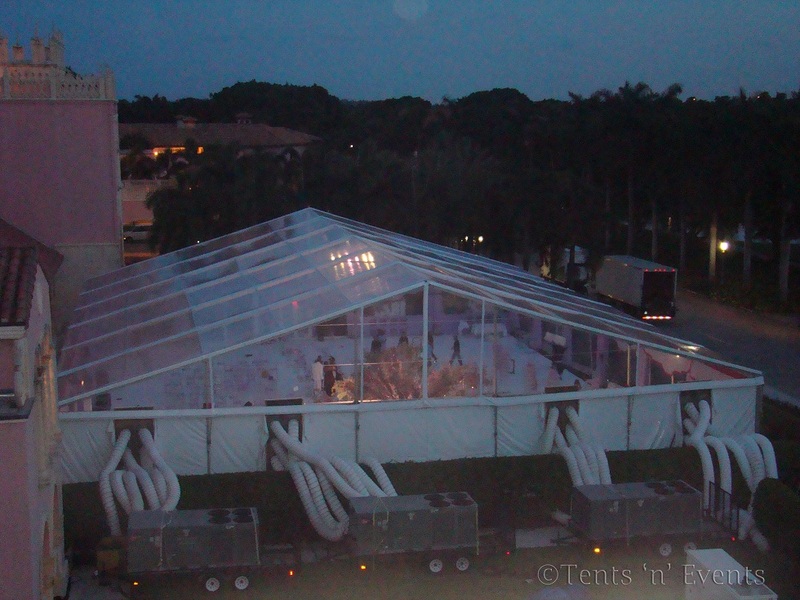 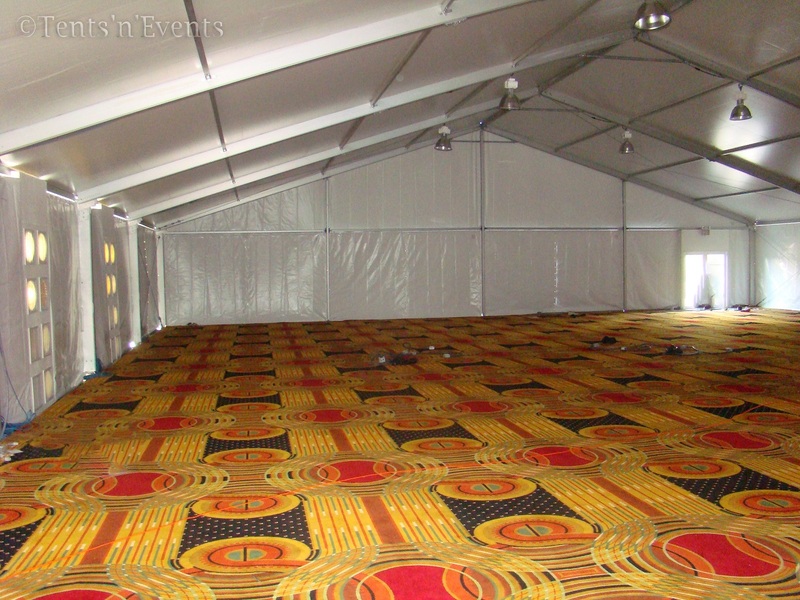 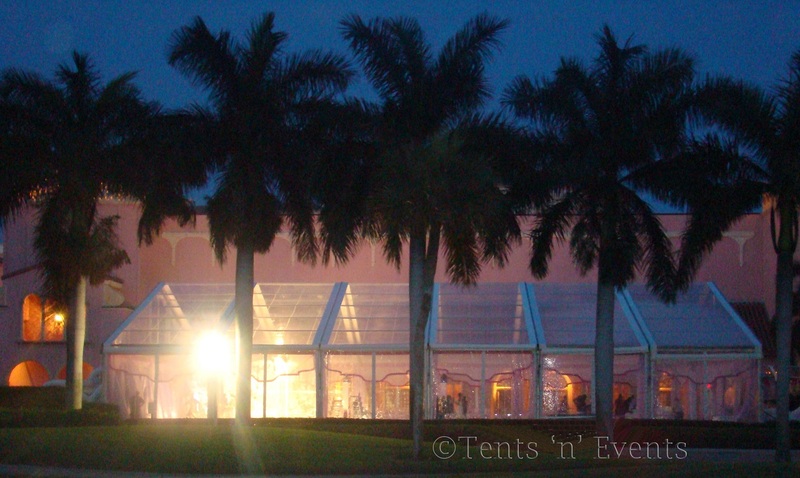 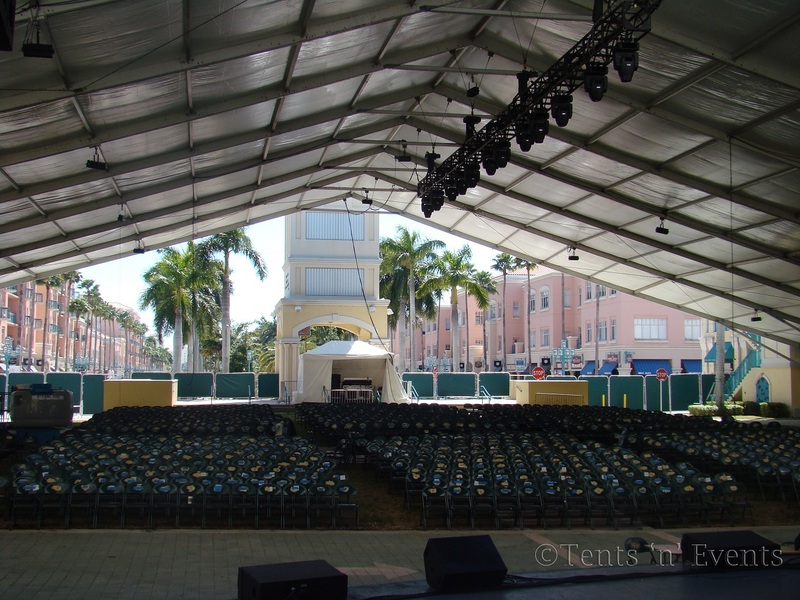 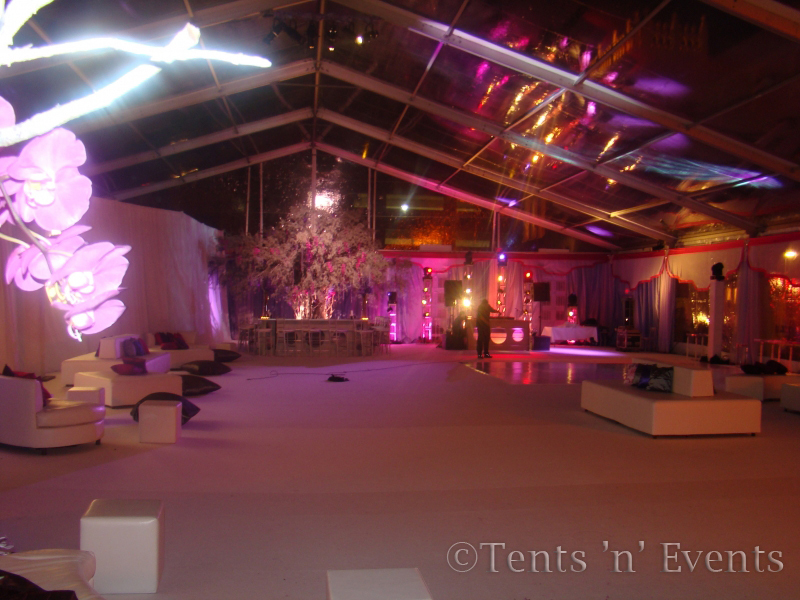 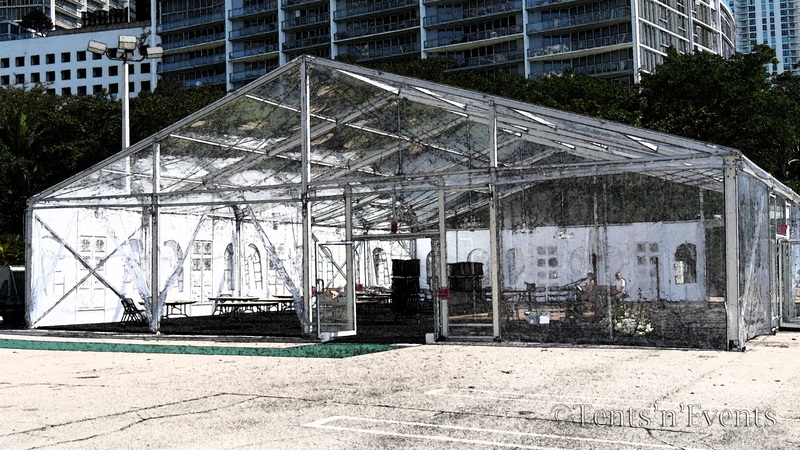 Clear span tents offer the greatest versatility, That’s probably why Clear Span structures are the fastest growing segment in the tent rental industry. 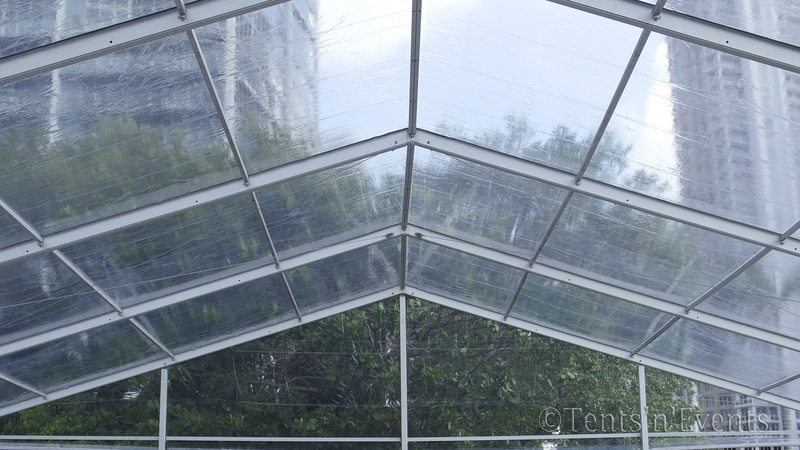 • Ability to erect over or around trees, statues, large pools, light posts, etc. 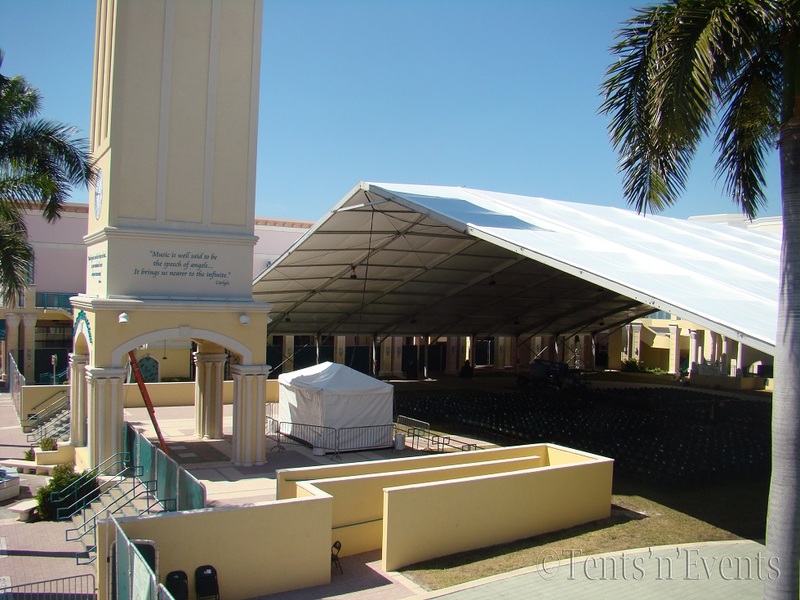 • Great for construction sites, too! 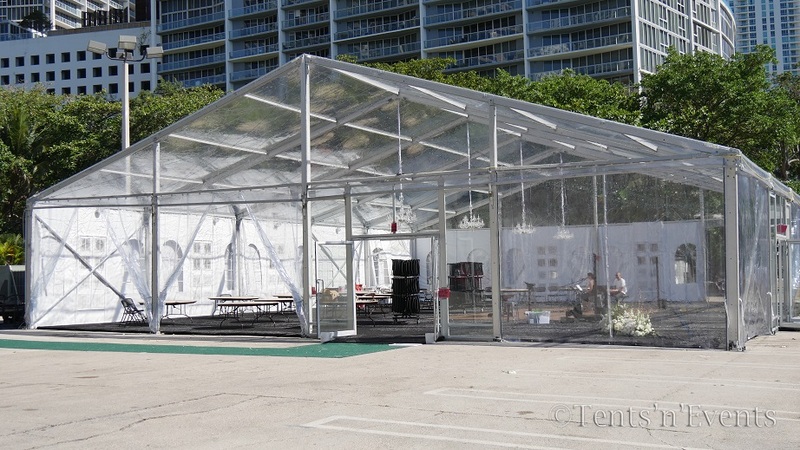 The installation can be as basic as the frame, standard vinyl top (White or Clear) and sidewalls. 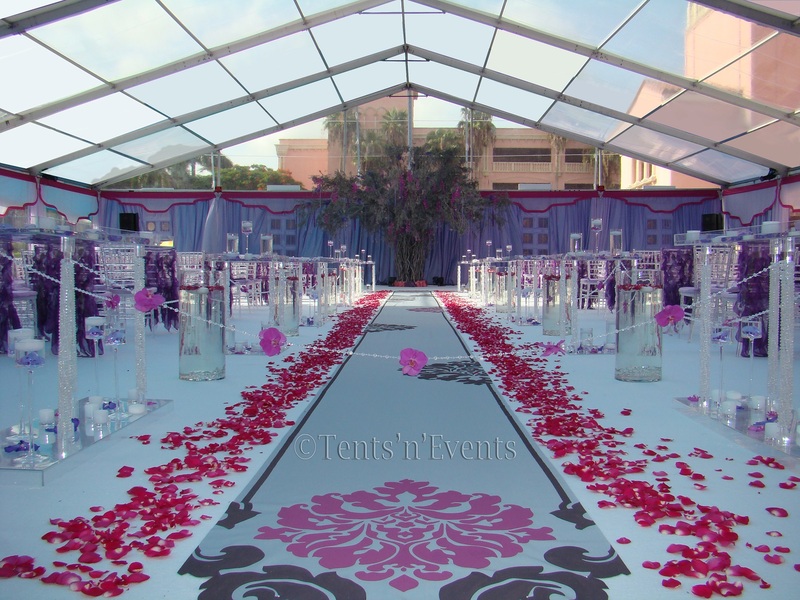 It can also be dressed-up for special events by adding any additional touches: ceiling liners, beam covers, chandeliers, accent lighting, clear walls and tops… and the list goes on and on.